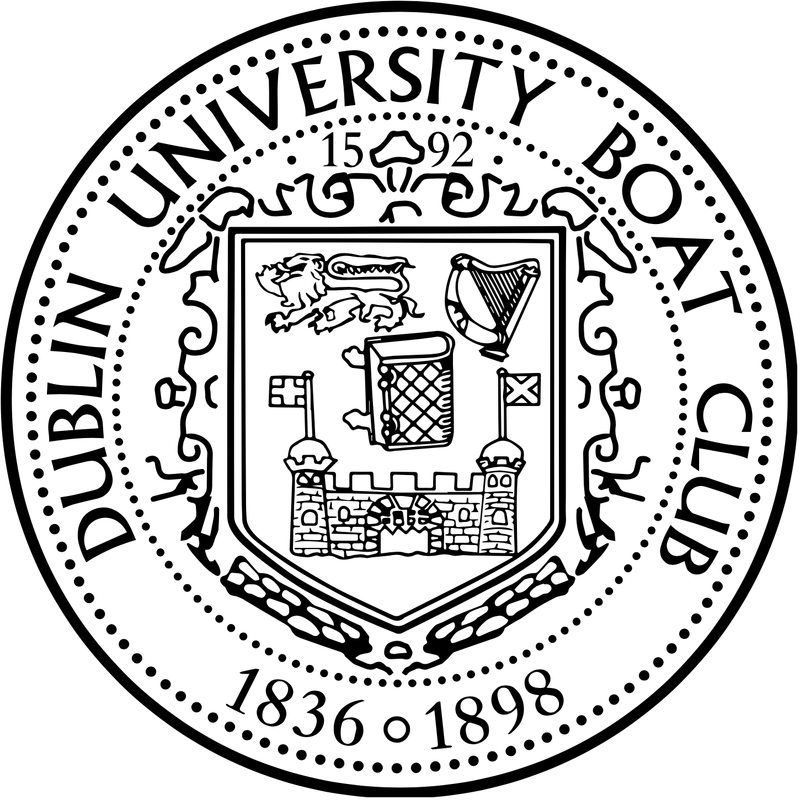 Dublin University Boat Club announces with great sadness that Tom Noble died suddenly on Saturday morning, 30th March 2019. 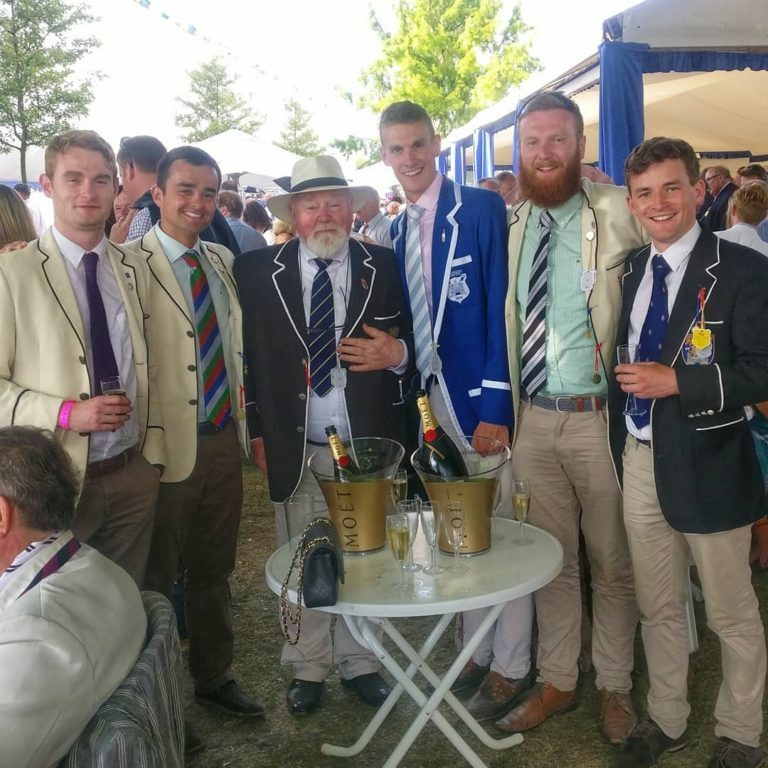 He was just about to leave home to coach at Enniskillen Royal (formerly Portora) Boat Club. The funeral will be held on Friday 5th April at 12:00 at Ballycassidy House Funeral Home, 101 Kiladeas Road, Enniskillen BT94 2ES. 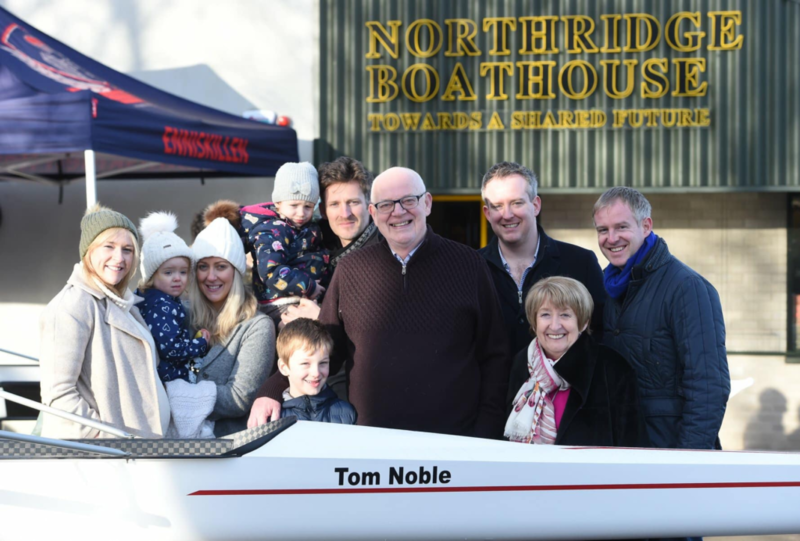 The Captain and Officers of the Boat Club extend their deepest sympathy to Tom’s wife Mary, his 5 children and all the members of his family circle.